This week Dr. Gates and Dr. Rutherford discuss what to do when you are getting advice from other professionals. 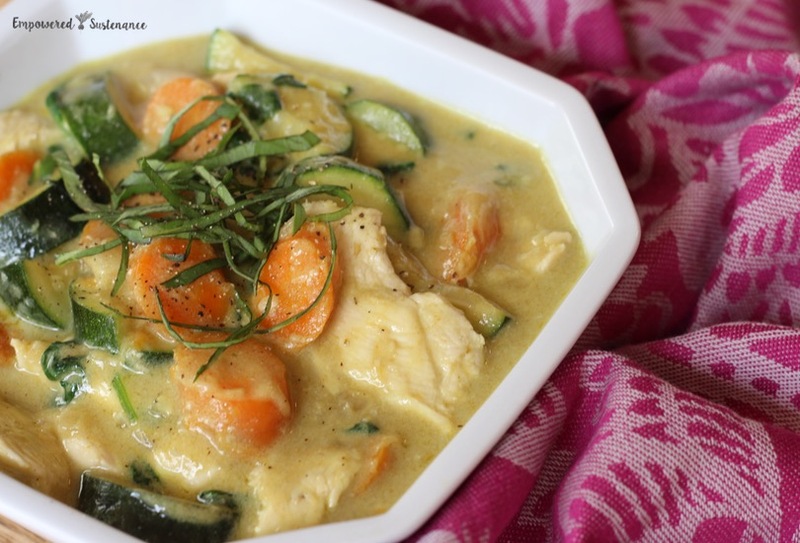 Curry is a fantastic blend of spices that is always a hit in our household. This recipe is relatively easy to make and has a lot of flavor. Great as presented also very good over cauliflower rice.